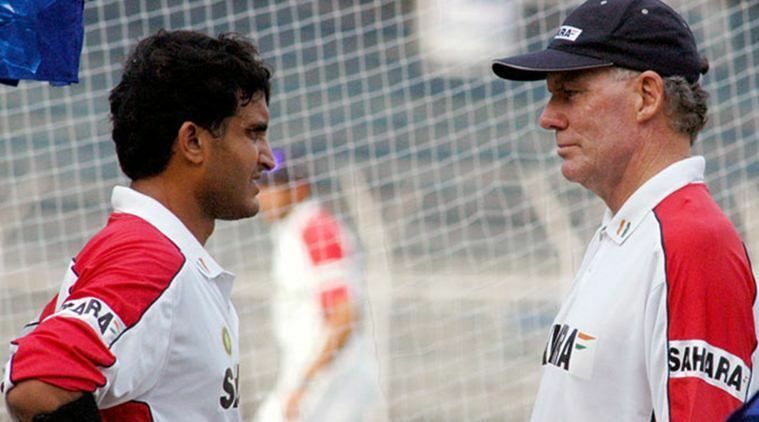 Ganguly has given a detailed account of his fall-out with Greg Chappell in his upcoming biography. "Greg came to me one evening and showed me a team he had picked for the Test match. Some key players were not in his playing XI and I was a little taken aback at what he was trying to do," Ganguly was quoted by PTI as saying. "Something from the very start of the tour was not right. I don't know what had happened but something definitely had gone amiss. 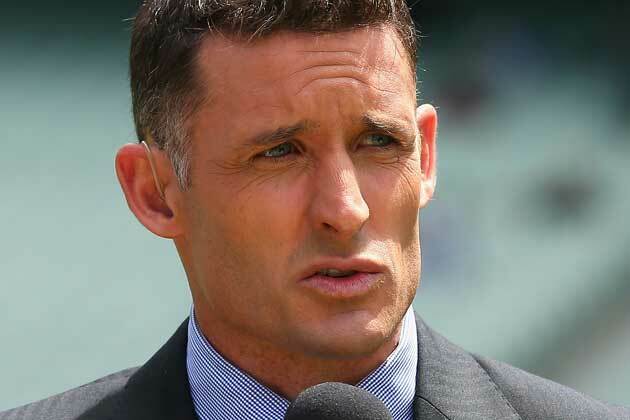 "I think some people who Greg had become close to may have told him that with me around, he would never have his way in Indian cricket and that may have triggered a reaction. "Whatever it may have been, he was not the same Chappell in Zimbabwe compared to the one who had helped me get ready for the Australian tour in December 2003," Ganguly further quoted concerning his tumultuous relationship with Chappell. 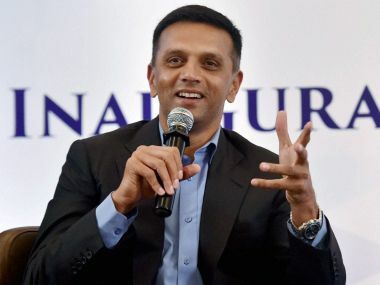 "I rejected his suggestions and said to him clearly that the people he wanted out had done great things for Indian cricket while he had just been there for three months. He needed to spend more time to fully understand the situation before he started taking tough calls. He, it was clear to me, was in a hurry to make the team 'Greg Chappell's team'," Ganguly pointed out. "Greg wasn't around in the dressing room when I had retired hurt and it was only after a while that he came back to ask what had happened to me. I said I had a painful elbow and with a Test match coming up did not want to risk playing on. He was unrelenting." "To my surprise, he insisted I go out and bat and I was forced to tell him I wouldn't because I was in good touch and did not want to jeopardise my chances of playing the Test match. I even said that the pain notwithstanding, I was sure to turn up for the Test," he further elaborated. "I called Greg to ask why I had not been picked and was told I had to first prove my fitness and only then could I make a comeback to the team. He said I had missed the Challenger Series and he was not clear if I was fully fit. “It was surprising because the Challenger had never been looked upon as a selection trial. I had scored more ODI runs than anyone in the team in the last few years and it was a shock to see my name not in the team. It was the first time I felt Greg was trying to end my career," concluded Ganguly.